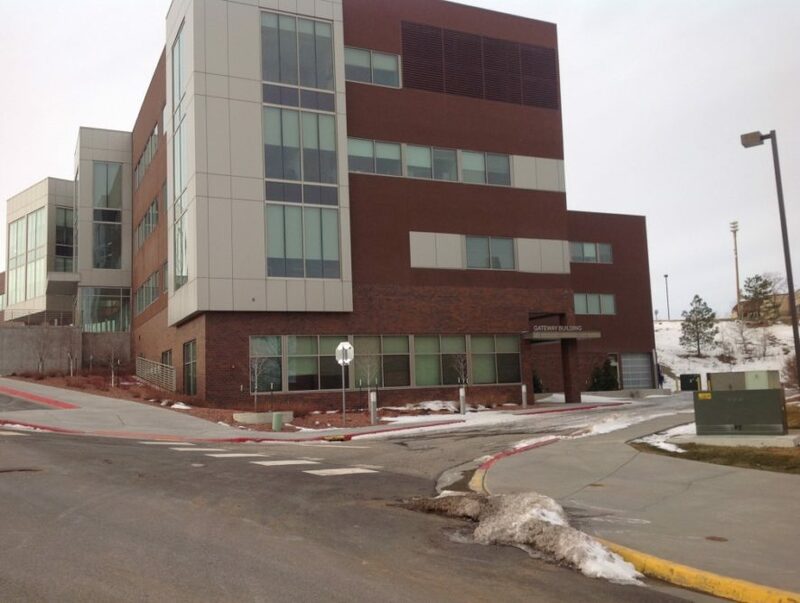 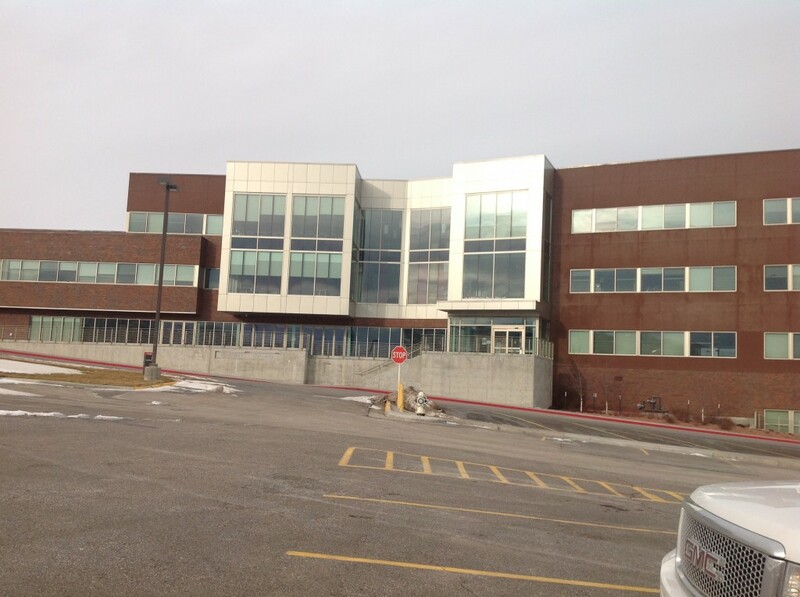 Walter H. Nolte Gateway Center Building – Casper, WY – GW Mechanical Inc. 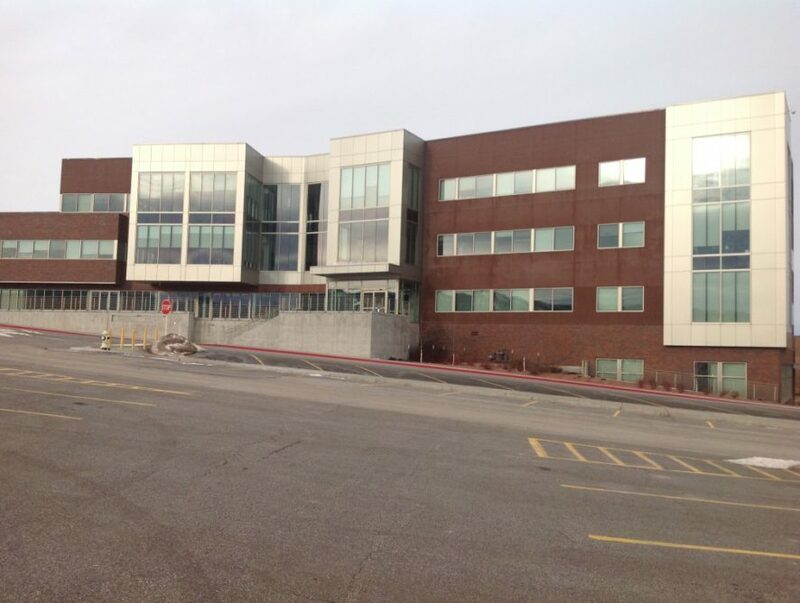 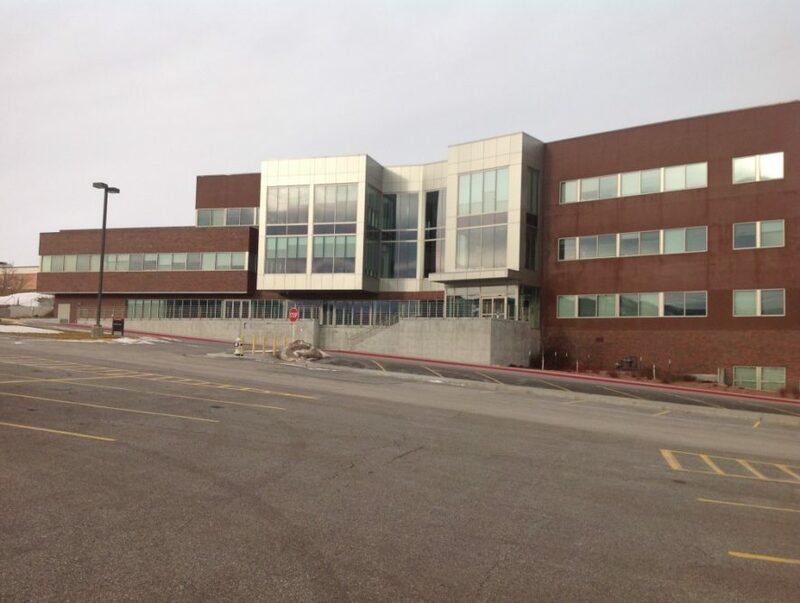 Completed in late summer 2011 the 76,000 square foot Gateway Building at Casper College. The building serves as the main administration building for the campus as well as offering classes for students as well.